One of the best ways to increase your income is to have a rental property and become a landlord. If you can find a tenant at the right price then you can not only have someone pay your mortgage and build more equity in your home, but also earn a few extra bucks in your pocket every month. However, as with any business there are risks and it’s important to make sure you aren’t on the hook for a huge bill if something goes wrong. 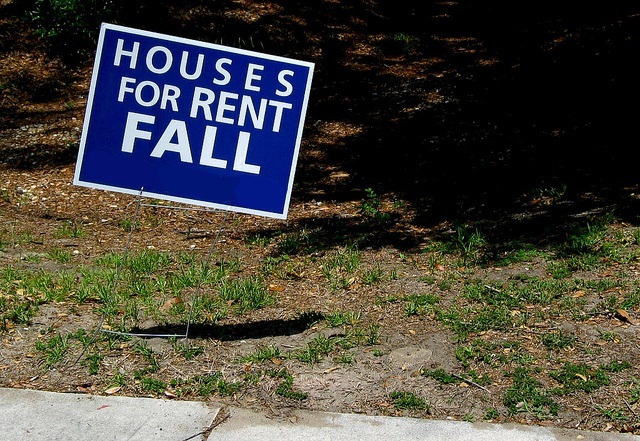 That’s why it’s important to consider landlord insurance if you are going to rent your home. Landlord Insurance for Direct Line can give you financial protection against death or bodily injury and/or loss or damage to third party property. You never know what’s going on inside the walls of a home. There could be structural weaknesses due to poor construction during the build or a renovation. Maybe termites found their way into the house without your knowledge. Maybe it’s such an old house that the structure just isn’t sound anymore. It’s also hard to be sure that all the electrical was run safely and that all the appliances were installed properly. If your tenant falls through an old rotted floor and breaks his leg then you’re going to have to pay for his medical bills and probably more for his pain and suffering. If some bad electrical wiring causes a fire and your tenant loses all his belongings, he will be looking to the landlord (you) to replace all of his things. Hopefully these things never happen, but if they do then these situations can seriously damage your financial well-being if you aren’t covered by landlord insurance. One of the most important principles of personal finance is to make sure to protect yourself against catastrophic loss. You can probably afford to fix a water heater or to have a vacant home for a few months. 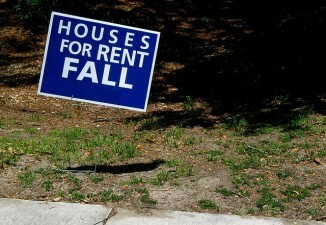 You probably can’t afford to replace everything your tenant owns or pay for his medical bills and pain and suffering. Landlord insurance is a great way to make sure an unfortunate situation doesn’t turn your rental business into a trip to bankruptcy court. My first time to learn about landlord insurance. Before, I only viewed a simple house insurance to be appropriate for the situation. It’s nice to know that there is a more comprehensive coverage available as an option.